The freight transport sector will significantly evolve by 2050. To avoid negative aspects of freight transport growth, low carbon logistics solutions (e.g. consolidation of goods or route optimization) reducing GHG emissions, transportation flows, traffic accidents and other related issues must be actively applied. 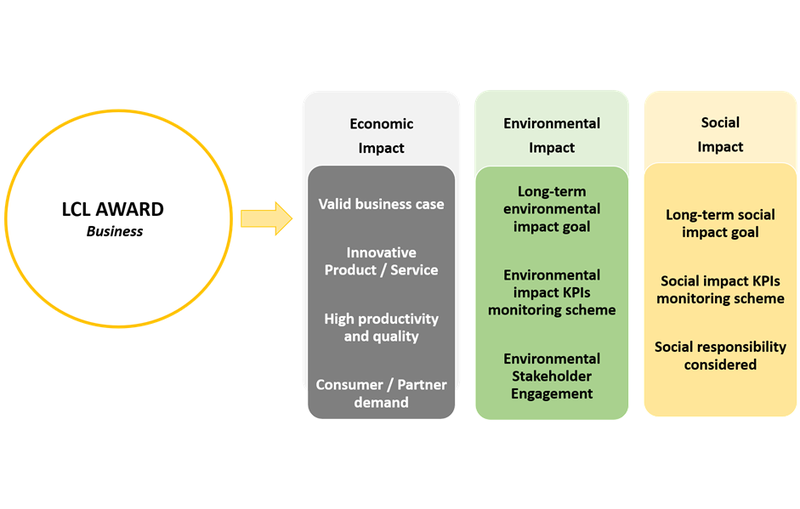 THE MISSION to search for Agents of Change which are environmentally, socially and economically conscious of future logistics challenges and opportunities and develop long-term, low-carbon, innovative and value adding investment strategies and partnerships. 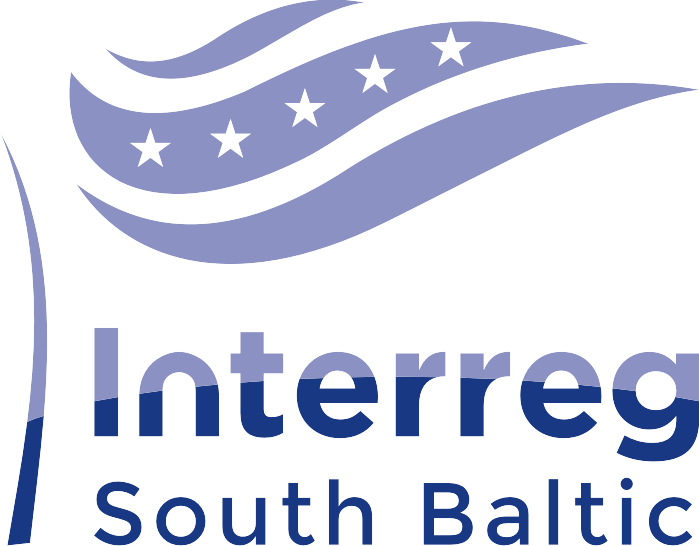 THE GOAL to select the best candidates in three categories: “Business”, “Municipality” and “NGO”, which have demonstrated leadership and developed a low carbon logistics project with significant economic, environmental and social benefits on local, national or even multinational economies and communities. The Awards will consist of national* and international stages. During the national contest stage, one winner in each category will be elected. At the second stage, the national winners will compete for an international winner‘s nomination. Participation in the Award is an opportunity to gain recognition and to demonstrate your achievements to an international audience. The Award will help your business, municipality or NGO to be seen as an example of good practice and portray your success storyso others may follow. 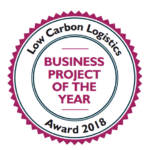 Furthermore, the winners will may adorn themselves with the LOW CARBON LOGISTICS AWARD 2018 label, as special recognition confirming their achievements in implementing low carbon logistics solutions. The winners will be presented with the awards during the Gala Dinner of the international conference “Green Cities: green logistics for greener cities”, held in SZCZECIN, Poland on 13-14 September 2018. *Applications are accepted only from entities or individuals acting in Germany, Lithuania, Poland or Sweden. Application deadline: 15 th of July, 2018. Is your municipality (or municipal institution) a pioneer in city logistics? Have you developed an effective cooperation project or a successful communication campaign? 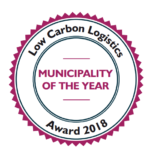 You are invited to apply for the LOW CARBONLOGISTICS AWARD 2018: MUNICIPALITY PROJECT OF THE YEAR! 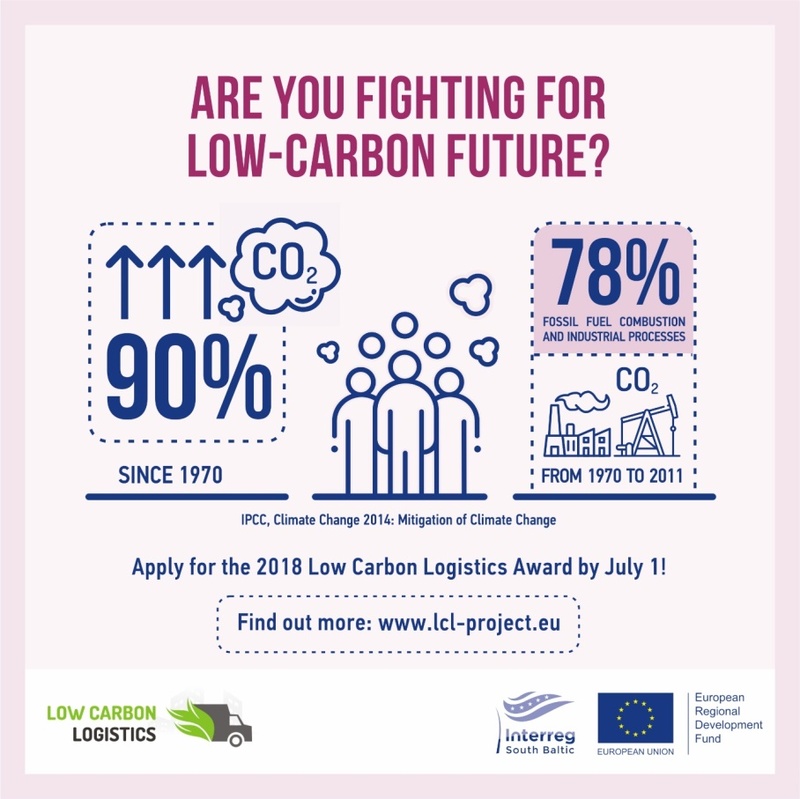 Are you actively advocating for low carbon logistics solutions in your city or community? 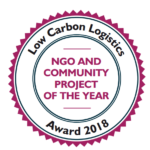 Apply for the LOW CARBON LOGISTICS AWARD 2018: NGO AND COMMUNITY PROJECT OF THE YEAR! Application forms will be evaluated by an esteemed international jury which is composed of experts with both academic and entrepreneurial backgrounds. Highly experienced representatives in logistics and the business sector, experts working in the field of sustainable development, as well as academic professionals will jointly elect both national winners and the final international winners of each category. Applicants are invited to fill in the form below. Contact your country representative if you have any further questions.